Could not be happier with the final result of the repair to my Smartphone. Thank you Devlyn. Awesome experience. Highly recommend. Service was friendly, fast, and my phone feels like new! These guys always do a fabulous job. Excellent customer service and quick, skillful repair. Quick, professional and new screen works great. These guys were so helpful. I was at the end of my rope with my phone. They fixed it. They rock! 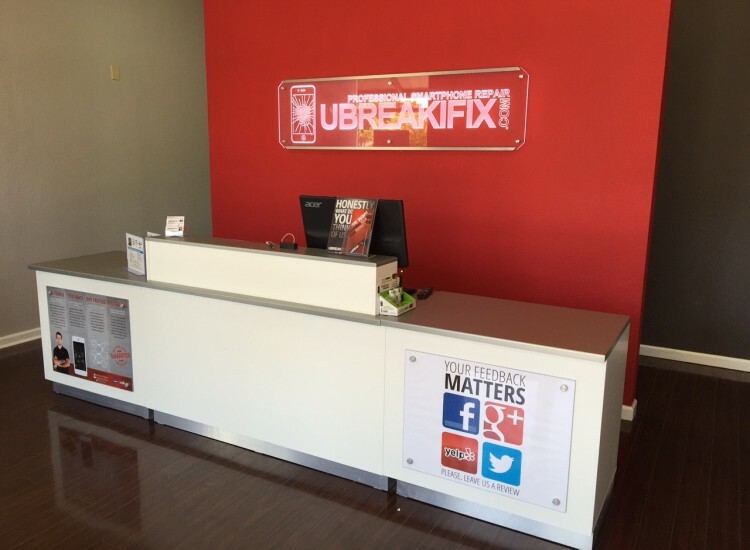 uBreakiFix McKinney is located on Eldorado Pkwy in McKinney, Texas. When you need a repair for your smartphone, tablet or computer, we have the tools and expertise to fix any issue. From cracked screens to batteries that won’t charge, we would be happy to diagnose and repair your device quickly and for the lowest price around. Our repair process is designed to be quick and easy. We perform a free diagnostic service on every device to make sure that we know exactly what repair service will best solve the issue. A technician will examine the basic functions of the device to identify which features are working properly and which need to be repaired. The root of the problem is not always obvious, so we want to be sure that you know exactly what is happening with your device. Our average repair takes about an hour to complete and customers are free to wait or come back at their convenience. 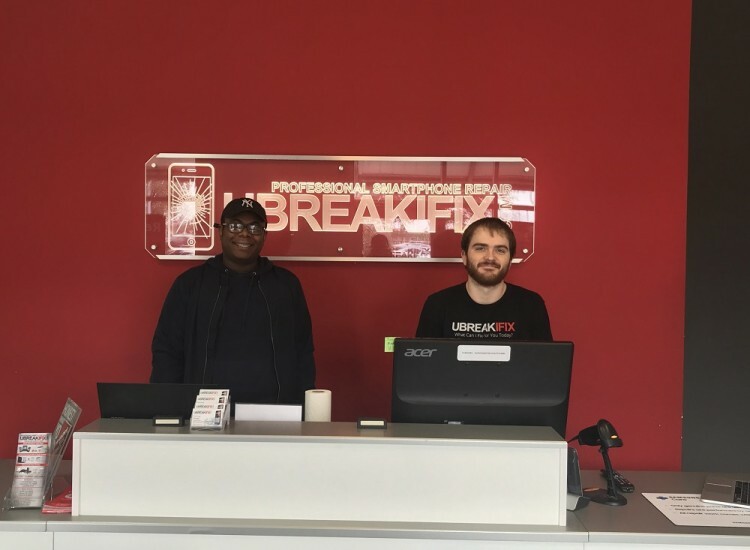 With uBreakiFix, you never have to worry about sending your device away because every repair is completed in our store by one of our trained technicians. We fix all major brands and models of Cell Phones, From Apple iPhone to Samsung Galaxy, HTC, LG, Nokia & more. Having computer problems? We fix those too. From Macbook & iMac to HP, Dell. Lenovo, Sony, Acer and more. 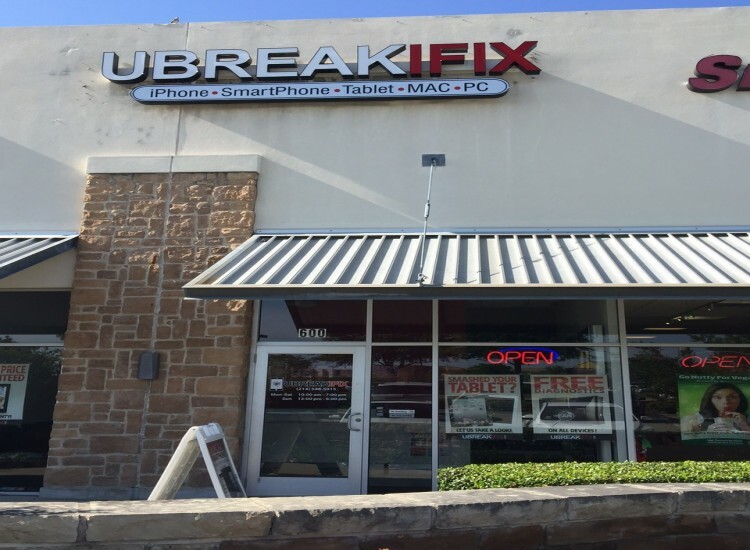 uBreakiFix McKinney is located in Downtown McKinney in a shopping center next to Albertsons, Genghis Grill and Steak and Shake. 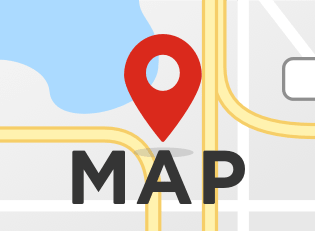 From the nearest major roadway, we’re located on the North East corner of Highway 75 and Eldorado. We do our best to keep our prices as low as possible and if you can find a lower advertised price for the same repair, we will happily match that price for you. Along with our low price guarantee, every repair comes with our standard 90-day warranty that protects your new parts and can be redeemed at any uBreakiFix location across the country. Nobody wants to spend hours waiting around without a device to use and having to send it away is even worse. 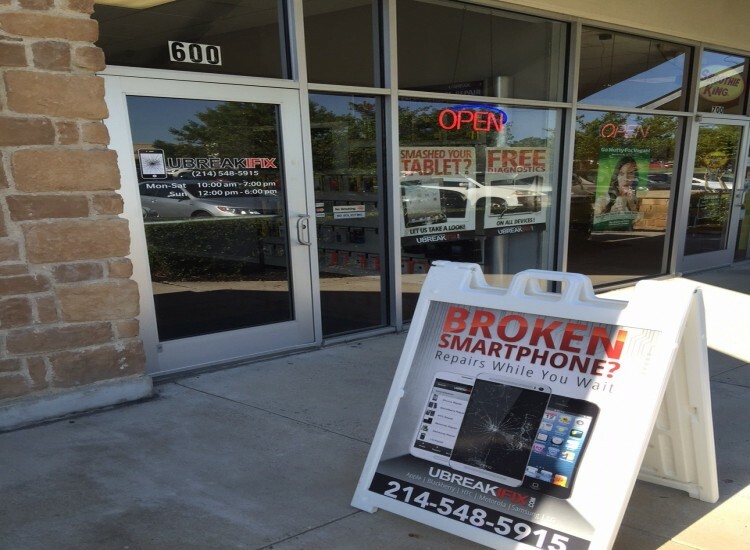 uBreakiFix keeps everything local and we will have your device back to you sooner and without breaking the bank.